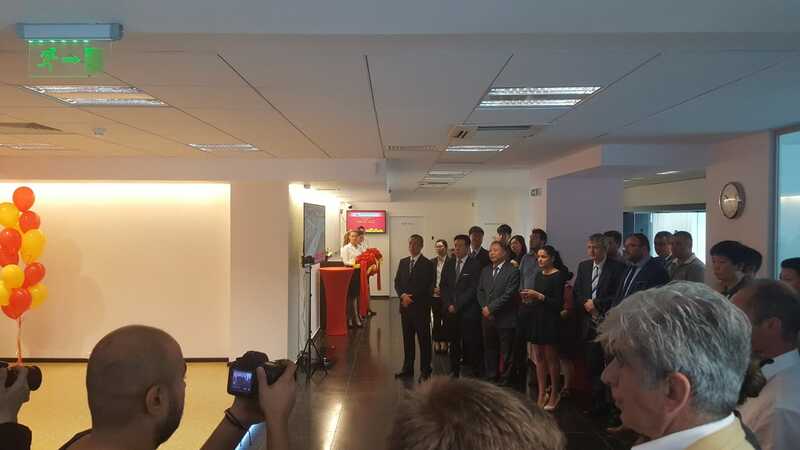 Pe 22 iunie, Casa Romano-Chineza, reprezentata de domnul director Calin Vlad a raspuns invitatiei ambasadei Chinei de a participa la inaugurarea Centrului de Serviciu pentru Aplicarea Vizei Chineze, primul de acest fel in Europa Centrala si de Est. 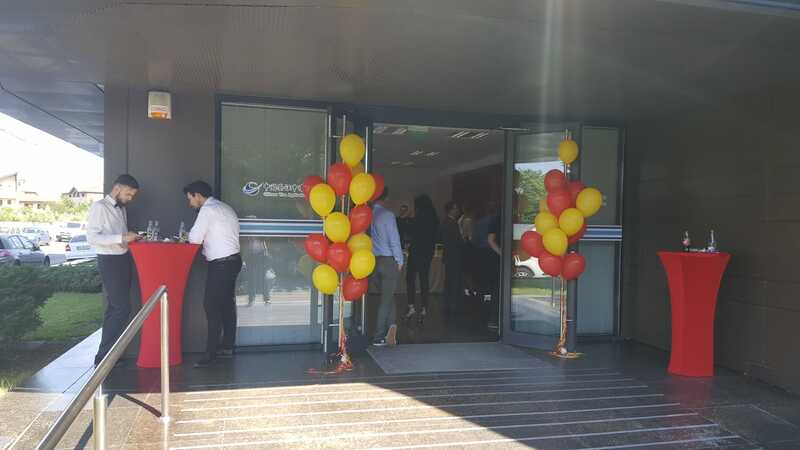 Acesta se afla pe starda Gheorghe Titeica, numarul 142. 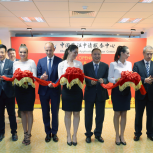 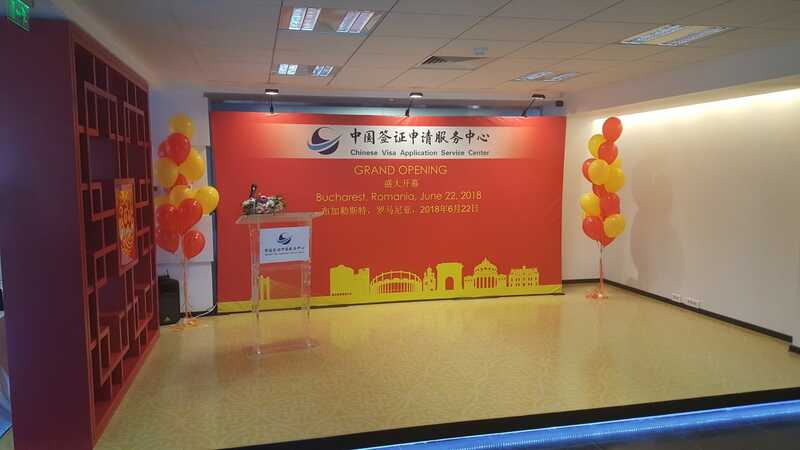 BUCHAREST, June 22 (Xinhua) — China opened here on Friday a visa application service center, the first in Central and Eastern Europe (CEE), to facilitate the visa processing and provide better service to Romanian applicants wishing to visit China. 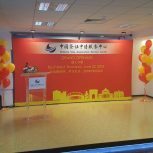 Addressing the inauguration ceremony, Minister Counsellor Tu Jiang, charge d’affaires a.i. 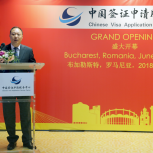 of the Chinese Embassy in Romania, said that the establishment of the center is an important measure taken by the Chinese side to facilitate Romanian citizens to visit China. 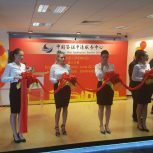 He believed the new center, in line with the general trend of increasingly close personnel exchanges between the two countries, will vigorously promote the further development of bilateral relations. 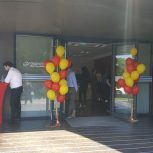 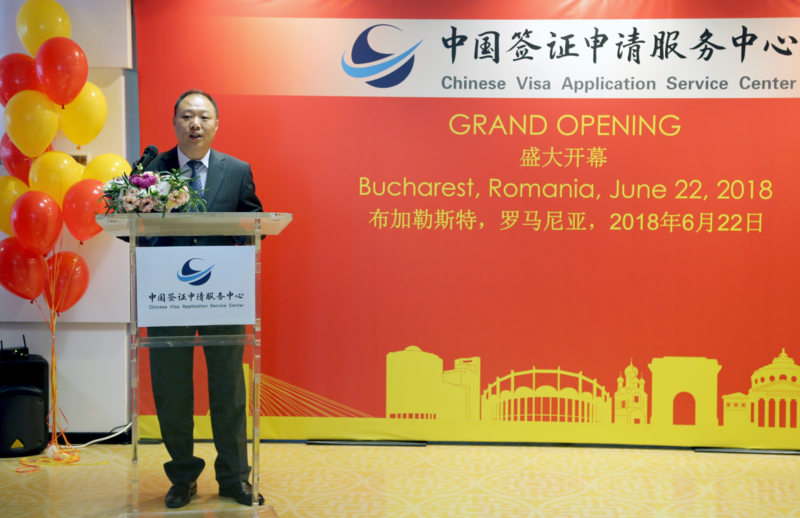 Zhang Lingjie, vice president of China International Travel Service Head Office (CITS), who came to Bucharest to attend the opening ceremony, said that as the operator of the visa center, CITS will make due contributions to closer exchanges between the two countries’ peoples and to the development of the bilateral ties. 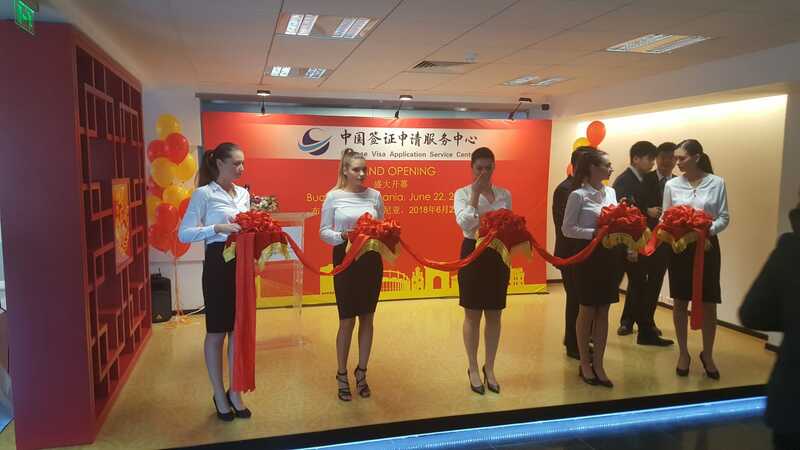 China currently has 66 visa centers overseas, of which 21 are in Europe, including the newly opened in Bucharest.